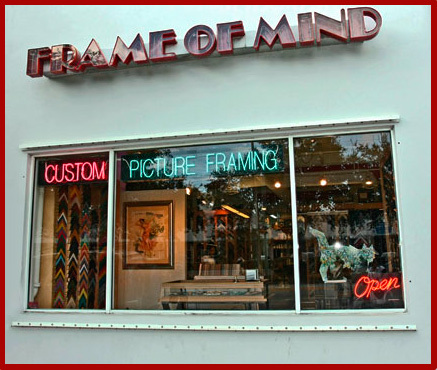 Since 1990, when Frame of Mind opened its doors, we have served a wide variety of customers including: interior designers, celebrities, prominent art dealers and collectors, and our local South Beach community. 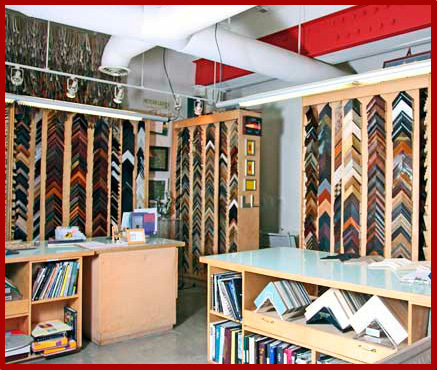 Our success is driven by our customer satisfaction and we are proud of our client relationships over the years. 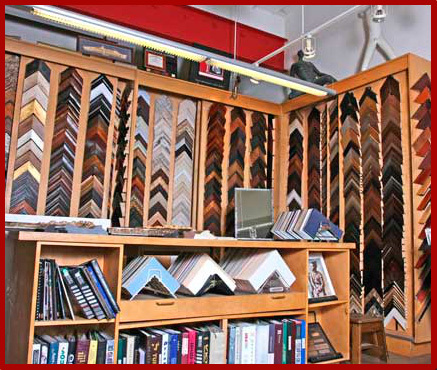 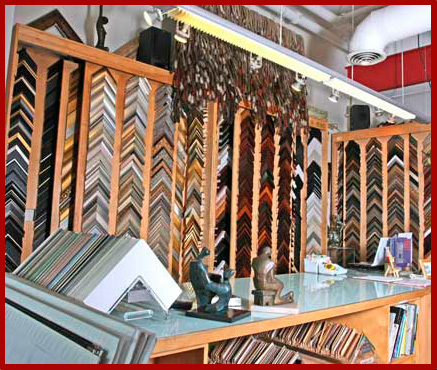 With over 30 years of experience, Frame of Mind offers expert quality framing, museum mounting, custom stretching canvas, Plexiglass shadow boxes, restoration of fine art, conservation framing, and much more. 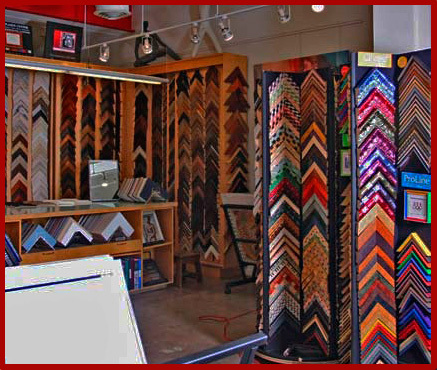 Our professional, caring, and creative staff provides superior design skills and efficient service.